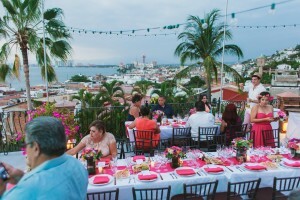 We rented Casa Corona with family and friends, specifically to have our wedding reception on the rooftop. It was so beautiful beyond words. 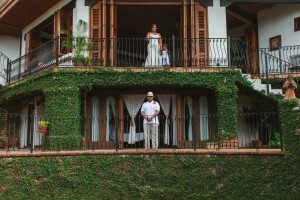 Friends kept saying it was a beautiful wedding. We can’t wait to come back! Thank you, Erica! 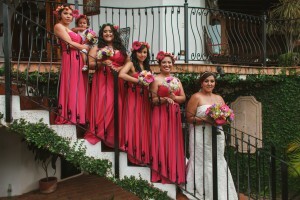 We are honored that out of hundreds of options you chose Casa Corona for you special day! We couldn’t be more thrilled to hear how happy you were with your stay and entire experience. Your photos are beautiful & I’m sure they don’t even do it justice; we hope the memories last a lifetime for you and your new hubby! Congratulations!